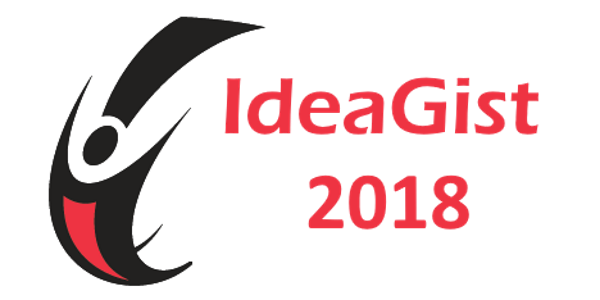 IdeaGist 2018 Global Cohort IdeaGist Virtual Incubator plans to help a large number of people with innovative ideas in launching their startups. We are currently accepting applications from entrepreneurs with early-stage ideas. If you already have a product developed, this program may not help you much. Copyright © 2019 IdeaGist Global 2018. All Rights Reserved.